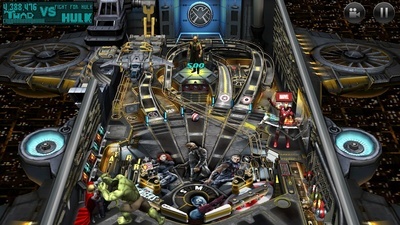 Virtual pinball with tables based on different Marvel comic series. In the world of gaming, pinball started it all. Almost since it’s inception, video games have attempted to recreate a virtual representation of a pinball machine. Some have been successful, others not so much. 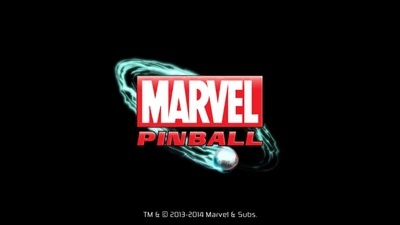 Marvel Pinball, made by Zen Studios, was released for all kinds of platforms, including Mac, PC, all major consoles and on mobile devices. The mobile versions are a little different from the others. 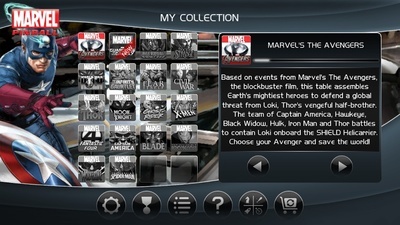 Marvel Pinball is a free app available for the iPhone, iPad and Android devices. It comes with one free table based on the Avengers. Further tables can be purchased with real-world money. Each table has a trailer, which can be viewed prior to purchase, and there is a large selection of tables to choose from. I tested the game on an iPhone, and the iOS version does not tell you how much each table costs, however a quick Google search showed each table to cost $1.99. This isn’t a bad price for a fun pinball game, but that also means that if you want to own every table, it would cost upwards of $34. This seems a little steep to me. 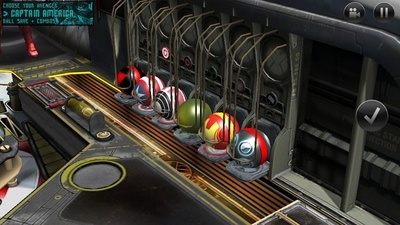 Each table features different cinematics, along with different paths balls can take. Each table also has its own Leaderboard, which keeps things challenging. Other than that, Marvel Pinball provides everything you would expect from a pinball game. There are lots of bonuses and ways to earn extra balls. The game does provide some neat cinematic extras but all-in-all, gamers shouldn't expect anything new or innovative. 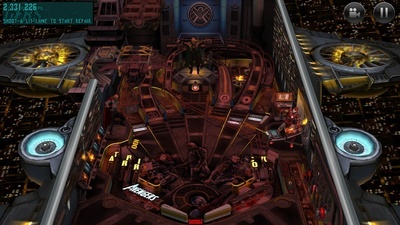 Marvel Pinball is a fun pinball simulator, but is either limited in tables or overpriced. Allowing one or two plays of each table as a demo would drastically improve the player experience, not to mention likely help with downloads, and sales of the tables. As it stands, Marvel Pinball is five minutes of fun, but unless you are a pinball or Marvel fanatic, not much more than that. Would you watch a new Star Trek series? What do you think about the return of live-broadcast sitcoms?